Q. Was IU very successful from the beginning? IU released her debut song “Lost Child” in 2008, and she was recognized as a talented and promising young female singer among people in the k-pop industry. 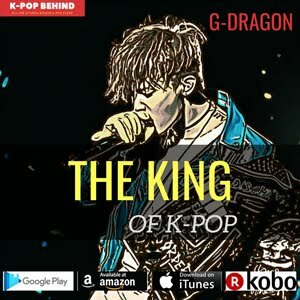 However, the song was not that popular among k-pop fans. She couldn’t enjoy much popularity, and it was because of the song’s genre and concept. The song was a sad ballad song, but at the time, dancing idols were enjoying their golden days, and the public were not interested in a teenage singer who sings a sad ballad song. Q. When did IU become a star? In 2009, IU tried to change her public image. She released “Boo” and “Marshmallow”, which were totally different from her debut song “Lost Child”. The songs were cheerful and cute dance songs, and she began to receive attention from the public, showing off her cute charm. And in 2010, she shot to stardom after the huge success of “Good Day”. She topped a variety of music charts, and she earned the nickname “The nation’s little sister”. After then, she also became one of the most sought-after k-pop stars in the advertising world. Q. How is IU different from the other young k-pop singers? In 2014, IU released “A Flower Bookmark” which was the singer’s first ever remake album. 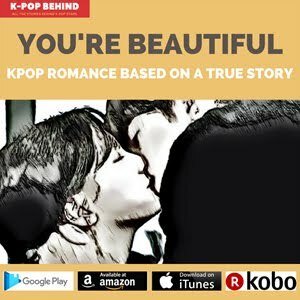 Through the album, she did remakes of various famous old k-pop songs including Cho Deok Bae’s “My Old Story” and Sanulrim’s “Meaning of you”. Actually, most of young Korean people around her age don't even know such old songs. But, unlike many other young people, IU loves old acoustic songs, and the female singer, who is well known for her great musicality reinterpreted the songs perfectly. 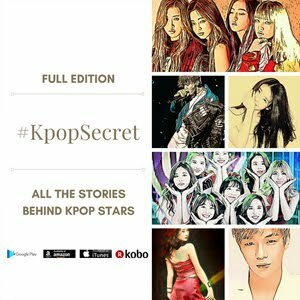 There are no other young k-pop singers who can do such a thing, and that's why the album got rave reviews from many k-pop critics. And by releasing the remake album, she could be loved by men and women of all ages. Q. 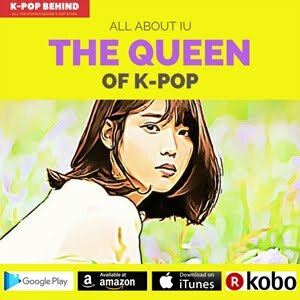 How popular is IU in Korea? 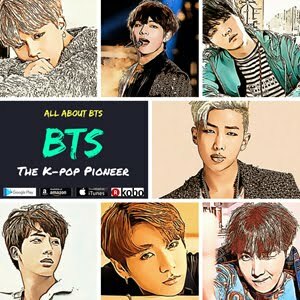 It is hard to measure k-pop singers’ popularity numerically, but rankings and records on online music charts can be helpful references these days. 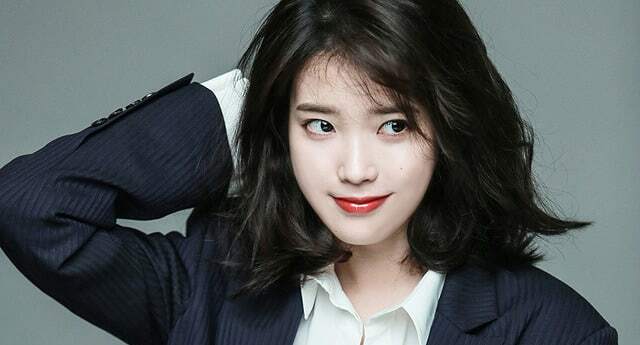 Whenever IU releases her new songs, she tops a variety online music charts, and what’s more surprising is that she has many all-time records on the charts. “You&I” is the most downloaded song in Melon history, while “Friday” had stayed in the top 100 of the chart for 96 weeks, which also is an all-time record. And actually, even old people in Korea know of IU, which means she is really famous in Korea. Q. How was IU’s childhood? Q. When did IU become interested in becoming a singer? 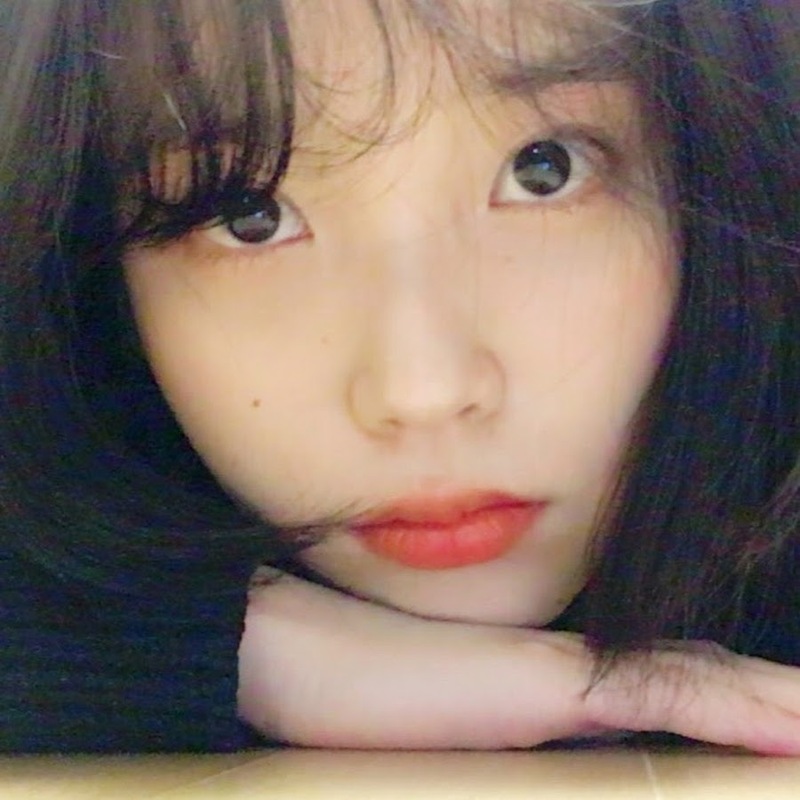 When IU was a first-year student of middle school, she found her passion for singing and decided to become a singer after feeling delight in performing at her school's sports competition and for the audience's applause. Q. Why couldn’t IU pass JYP Entertainment’s audition? In 2007, IU took part in JYP Entertainment’s audition and sang Bubble Sisters’ song. She did good, but JYP was not looking for a ballad singer like IU but a dancing singer. Q. Was it easy for IU to become LOEN Entertainment’s trainee? No, IU attended 20 auditions but failed all and was also scammed by fake entertainment companies. She felt miserable at the time because her grandmother raised money by selling accessories but she swindled away all the money. Before joining LOEN Entertainment in 2007, IU trained at Good Entertainment with Uee of After School, Yubin of Wonder Girls, Heo Ga Yoon of 4minute, and Jun Hyo Seong of Secret. Q. Why didn’t IU go to college? Q. What are IU’s strengths as a singer? IU is not a powerful singer like Lee Sun Hee, Ailee and Son Seung Yeon, but she has a very attractive voice and great basic skills as a singer. She’s a stable singer, and she sings perfectly in tune. And most of all, she has a great ability to assimilate songs and make them hers. That’s why she can cover a diverse range of genres, and there are few young female k-pop singers who are as competent as her. Q. Is IU a great actress too? IU is certainly better than other young actresses in their early 20s. And she has the potential to become great actress. However, she has a way to go. As a singer, yes, she has achieved a dominant position. But as an actress, she's still on the stage of growth. "Actress" IU has to raise herself to a higher level if she wants to be as successful as "singer" IU. Q. Who is IU’s role model? IU’s role model is Corinne Bailey Rae. IU began to learn how to play the guitar because of the female musician. In 2011, when Corinne Bailey Rae had a performance in Korea, IU appeared as the opening act and sang a duet with her. After then, Corinne Bailey Rae wrote her own song “4AM” for IU, and the song was included in IU’s second full album “Last Fantasy”. Q. How’s IU’s relationship with actress Yoo Inna? As is widely known, IU is a best friend with Yoo Inna. After appearing in SBS’ TV show “Heroes” in 2010, they became best friends. The interesting thing about their relationship is that Yoo Inna usually asks IU for advice even though she is 11 years older than IU. This is because IU is thoughtful and is very mature for her age. Q. What is IU’s real personality like? IU is an easy-going person. People in the world of k-pop sometimes say that she doesn't look like a celebrity because she fits in well with any crowd. When I saw her at an interview and press conference, she was cheerful and lively, but at the same time polite and had an old head on young shoulders. As she’s suffered hard times when she was an unknown singer, she's very modest about her success. In 2011, through a telephone interview, I asked her "Don't you want to look pretty in your drama?" because she played a fat and ugly high school girl in her first ever drama “Dream high”. Wearing special effect makeup, she tried to pretend to be unattractive. 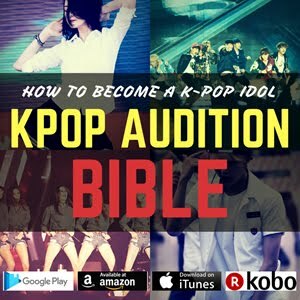 Have you ever seen a k-pop idol star who tries to do such a thing? Her answer was as follows. "Yeah, I want to look pretty, but it can't be helped because I have to play my character well. I can bear this degree of hardship”. She spoke very lightly, and I was sure that she will grow up as a competitive actress because no other young idol stars have such a mature sense of responsibility. Q. What is IU’s ideal type of man like? Most of young women who are about the same age as IU like handsome guys. Of course, IU likes handsome guys too, but she is the one who thinks what’s inside is more important than appearance. She likes someone who is sweet and responsible. And she also likes someone who is humane and has a clear view on things. She used to say BIGBANG’s Taeyang best suits her ideal type, but these days, she says there are no male celebrities who suit her ideal type. Q. What does IU dislike? IU doesn’t like to open her personal life. That’s why IU’s family members have never appeared on TV. And actually, the family members also have been trying to hide the fact that they’re IU’s family because they don’t want to have bad influence on IU. For example, right after IU became a famous k-pop singer, her father proudly told his friends that he’s IU’s father, but IU’s mother blamed him for it, and he began to say he’s just a distant relative of IU. IU’s stage name is the combination of “I” and “You,” signifying that “you” as the audience become one with her through music. IU failed an audition at JYP but got into Loen Entertainment. IU is a best friend with Suzy, Jiyeon of T-ara and actress Yoo Inna. IU feels comfortable when she is alone. IU likes to eat raw liver. IU likes to eat chocolates. IU’s younger brother had to transfer to another school because IU was too famous. IU’s younger brother denied that his sister is IU because IU’s popularity put him under a lot of stress. IU’s younger brother loves Jessica, a former member of Girls’ Generation. When IU’s younger brother was very young, she shaved him but cut his skin. IU was a student president when she was in the sixth grade in the elementary school. Since IU’s birth name “Lee Ji Eun” is a very common name in Korea, all the Korean females who have the name once were nicknamed “IU”. IU doesn’t like to drink coffee. When she was interviewed at a coffee shop, she drank powder shake made of mixed grains instead of coffee. IU loves Guillaume Musso’s books. IU’s favorite cookie is hardtack. She likes to eat it with strawberry jam. IU has a complex about her small hands. IU is not that good at exercise. IU loves Sulli and wants to be reborn as her. “IU” was the most popular character name of online game “Maple Story 2”. IU hates to pretend to be cute. When IU attended actor Seo Ji Suk’s wedding ceremony to sing at the wedding, a man in his 20s suddenly proposed to her. In 2015, IU’s “Heart” was played through the propaganda broadcast beamed at North Korea. When IU has to warm up her voice in a short time, she eats instant cup noodles. IU’s standing signboards for Hite Jinro were robbed by so many people that shopkeepers were put on alert.